Nothing from the veg patch this week as I’ve been distracted by gin, for which regulars will know my weakness. I blame my Mother. Introducing me as she did to Gin O’Clock: a nightly tradition that continues throughout the entire maternal side of my family. 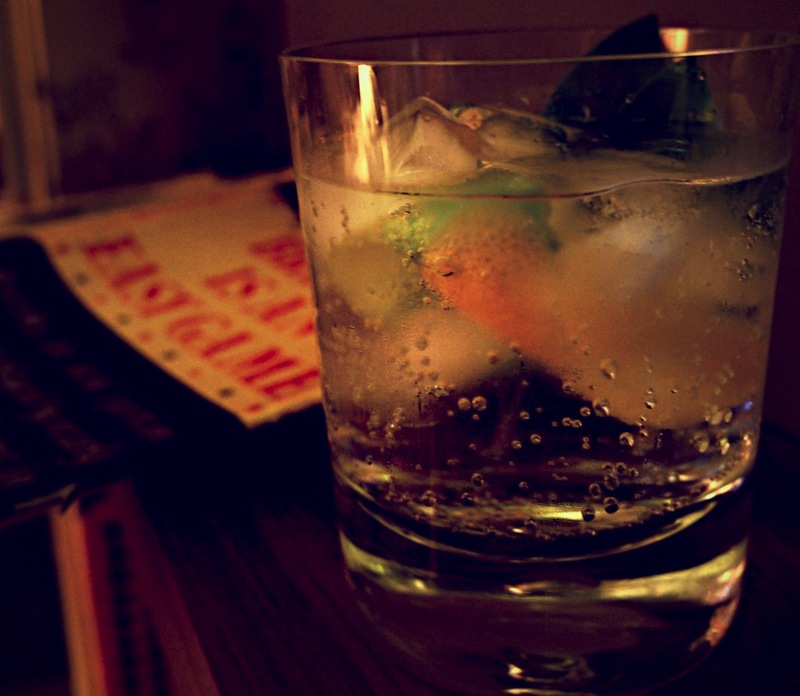 Not that anyone need really be blamed at all since a daily G&T is the most civilising of habits and to be encouraged. Well done Our Ma. You will rightly assume then that I am thoroughly enjoying the resurgence of decent gin – and tonic for that matter. Small batch, artisan, quirky brands abound. And, heaven be praised, the Cotswolds now has one too. Serves 4 as a little taster. Grind the juniper and lavender in a pestle and mortar. Add the salt, sugar, grapefruit and lime and mix well. Pour in a slug of gin and stir. Do this bit by bit until you achieve a thick sauce – make sure it doesn’t get too thin or it won’t cling to the fish. Pour the cure over the salmon and wrap tightly in cling film and foil. 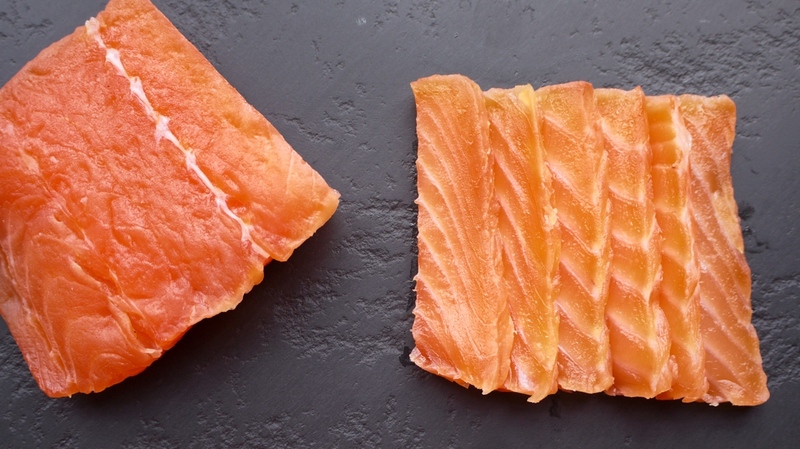 Leave in the fridge for anywhere between 1 and 3 days – the longer you leave it, the stronger the cure (and the more leathery the salmon, so don’t go beyond 3 days unless you’re feeling particularly Scandinavian). When ready, remove the wrapping, rinse thoroughly and pat dry. I like to serve it simply sliced and unadorned. However, it is beautiful on blinis with creme fraiche. Sorbet – a classy intermediate course for a swanky dinner party. This one is pretty reliable. A Proper G&G – this is an art. In my view, the ritual of making it well is as important as the drinking. My rules: fill the glass with ice (2 or 3 cubes is needlessly cheap). 1 part gin to 3 parts tonic minimum, certainly NO weaker. Lime not lemon. And if you know what aromats have been used, then add them too – bay and grapefruit zest, for example. Finally, good tonic. Fever Tree or Fentimans are ideal. Low Cal options are banned. This is all. You should try Twisted Nose gin from the Winchester Distillery. They use watercress and it’s very different..
thanks for the tip! I never tire of trying gins! who in their right mind drinks neat gin at 11am on a Monday?